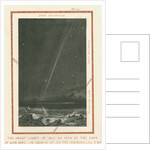 View of the Kruetz sungrazing comet which became known as the 'Great Comet' or 'March Comet' of 1843, because of the extreme length and brightness of the comet's tail. The comet was best seen from the southern hemisphere. 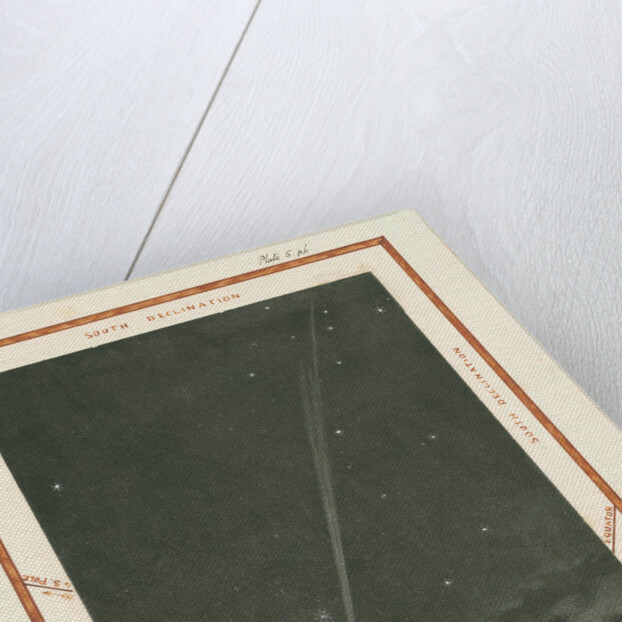 The author observed and painted the object from the Cape of Good Hope, South Africa. 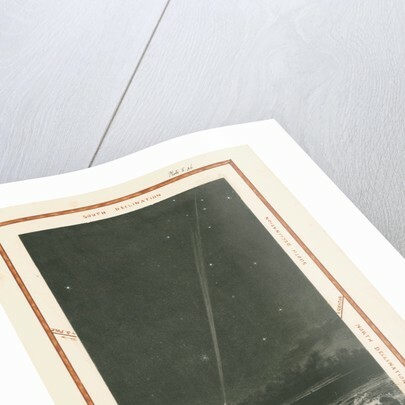 Illustration from the unpublished paper "Attempt to apply instrumental measurement to the zodiacal light...", by Charles Piazzi Smyth. 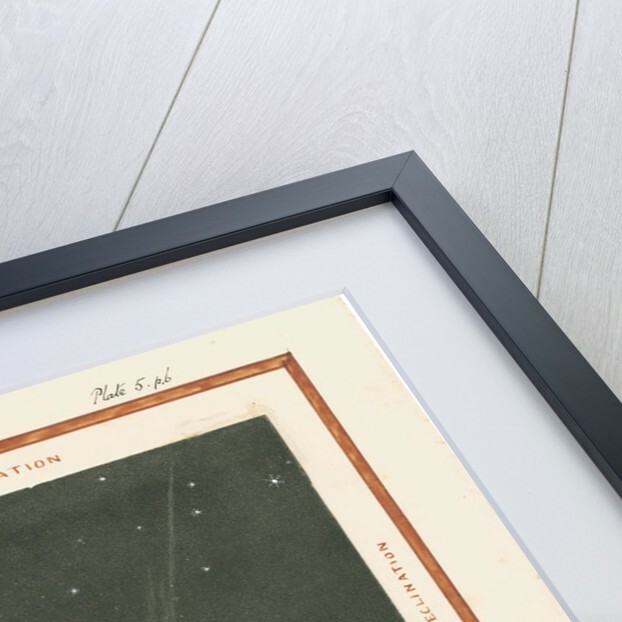 The paper was written or completed on 25 March 1848 and received by the Royal Society on 13 April. 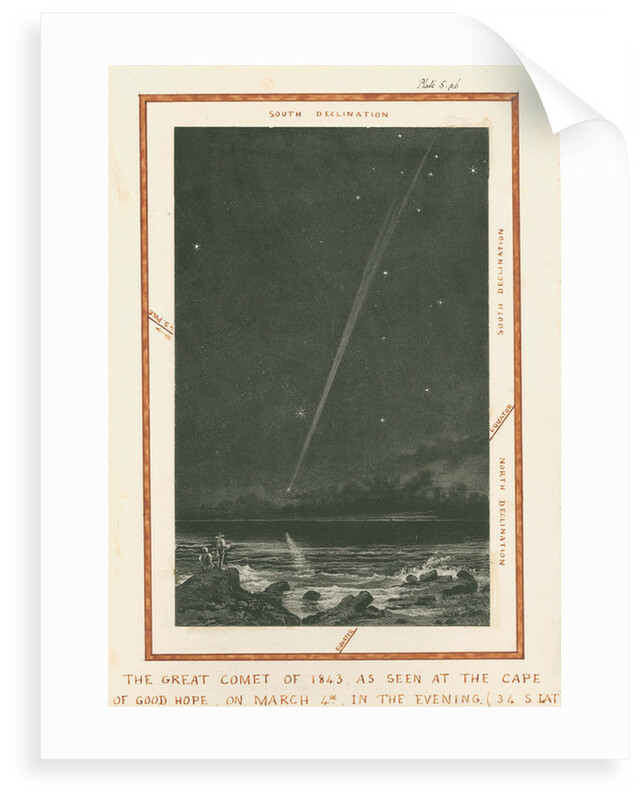 It is captioned below: "The Great Comet of 1843 as seen at the Cape of Good Hope on March 4th in the evening (34 S Lat.)." More by the artist Charles Piazzi Smyth.